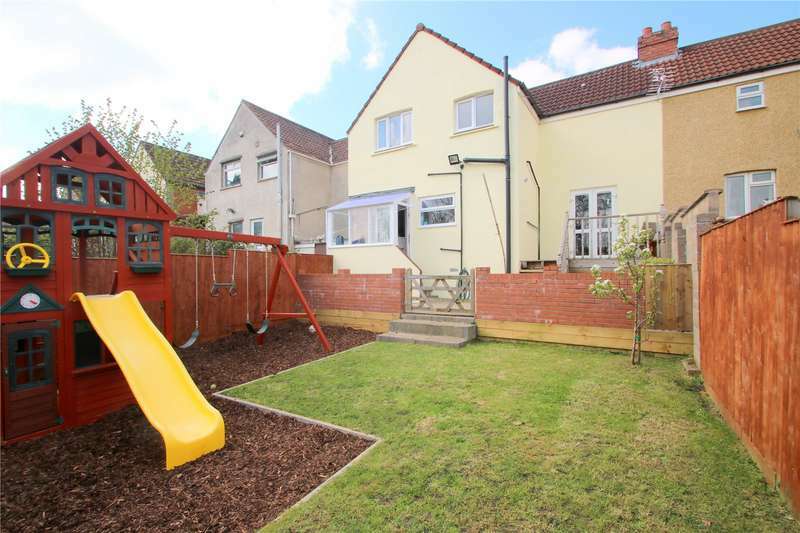 Cj hole southville are pleased to market sunnyside. 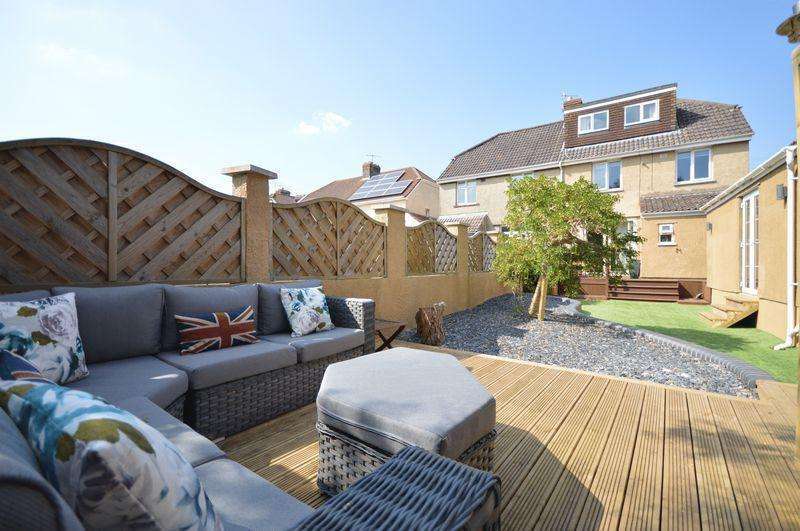 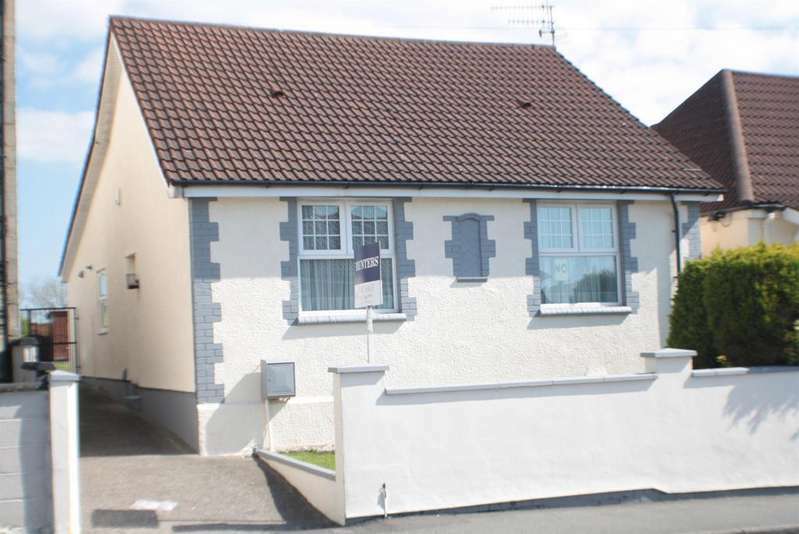 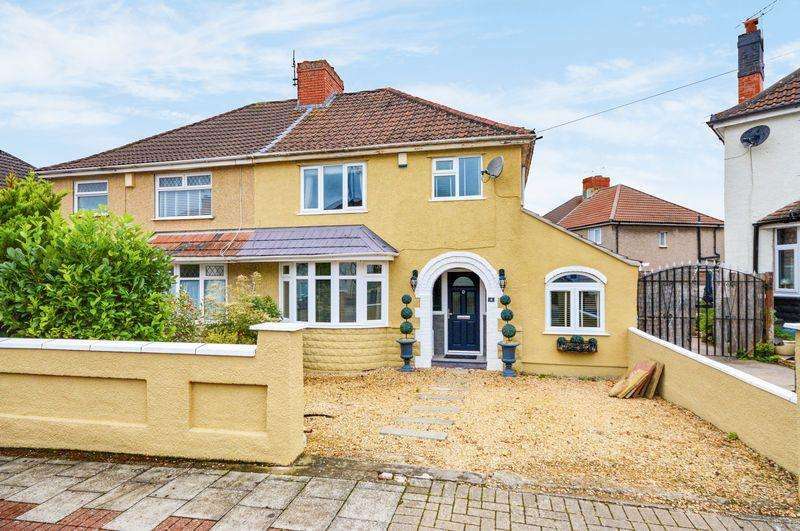 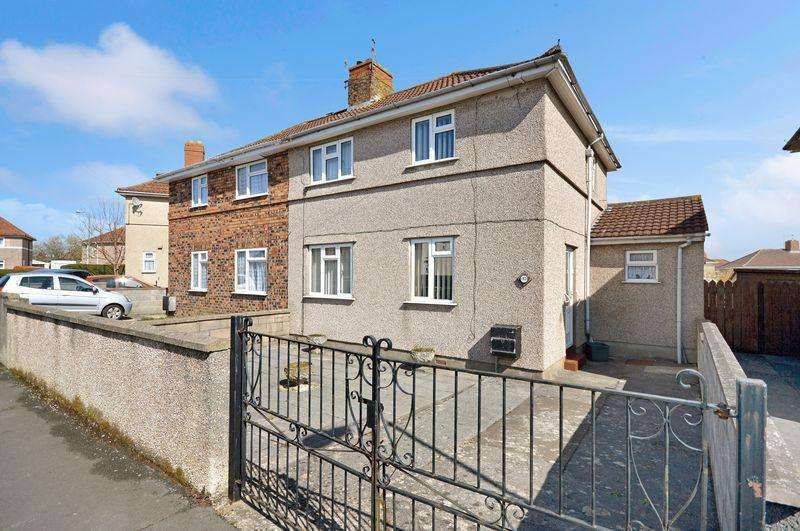 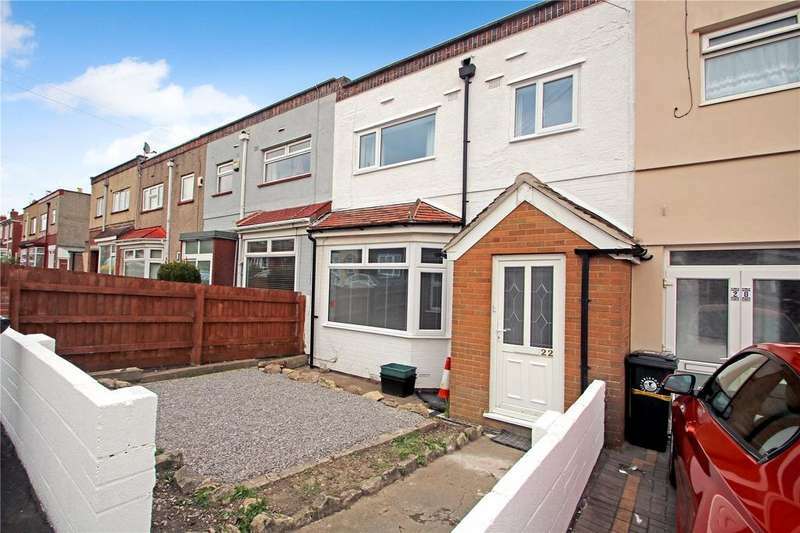 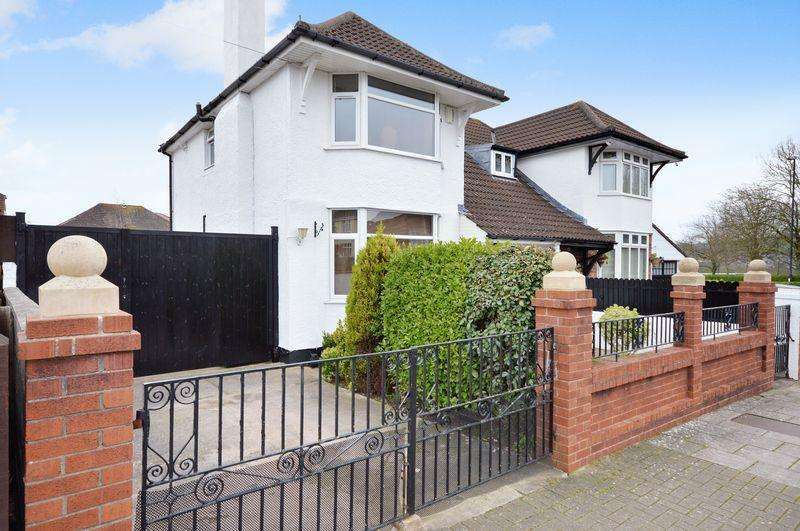 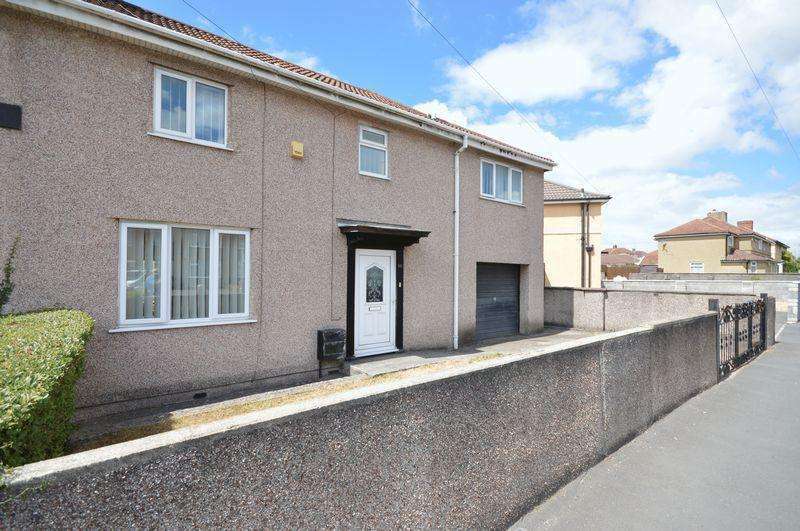 a spacious 1920's semi-detached home set on a large plot in bishopsworth. 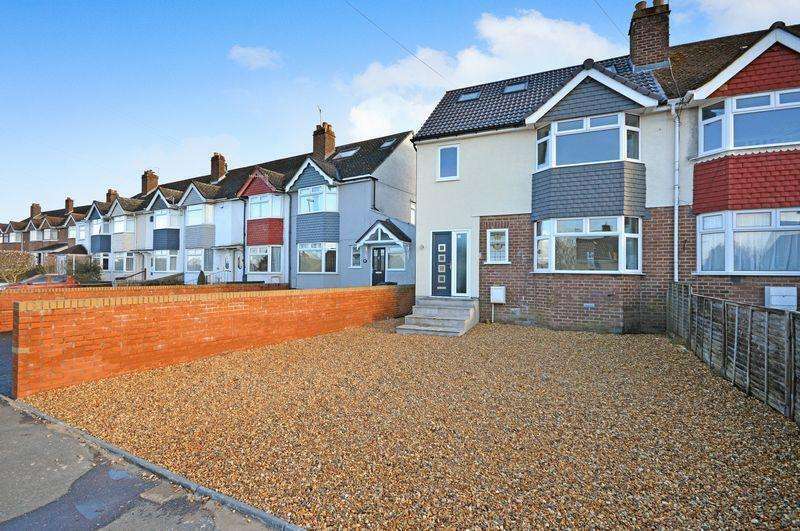 Cj hole southville are delighted to welcome to the sales market this newly refurbished, three bedroom, terraced family home in bedminster down. 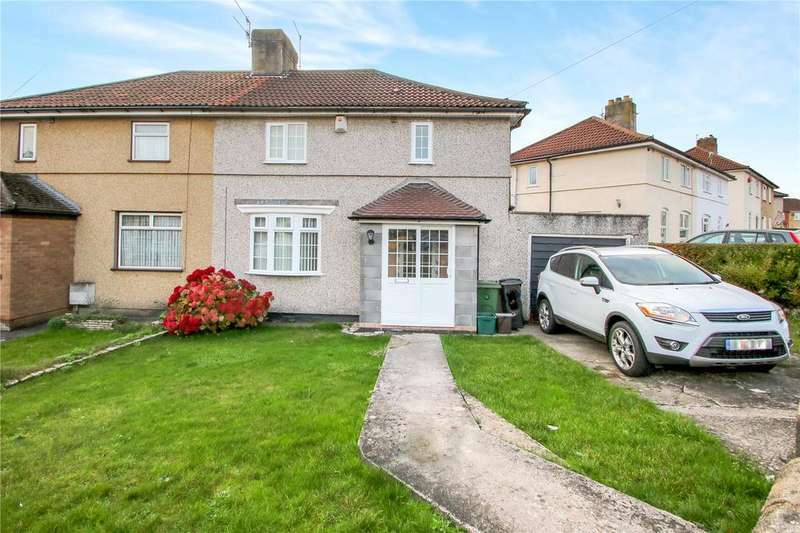 Cj hole southville are delighted to welcome to the sales market this three bedroom, family home in bishopsworth. 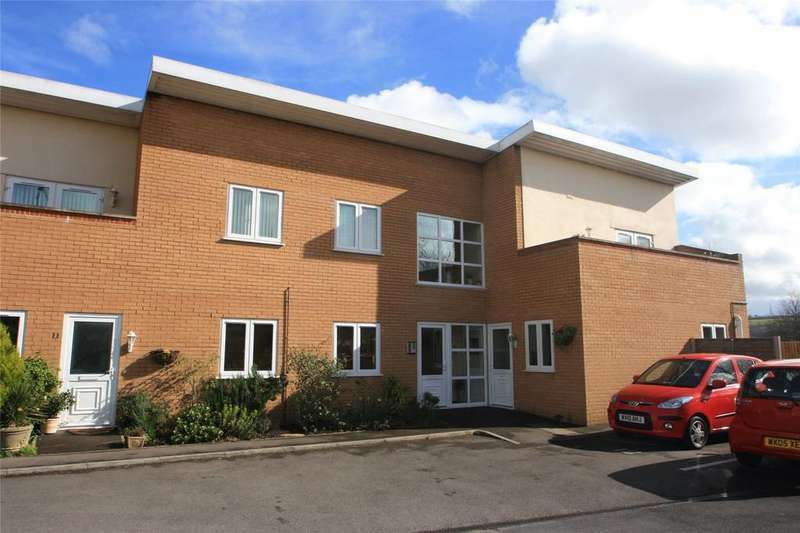 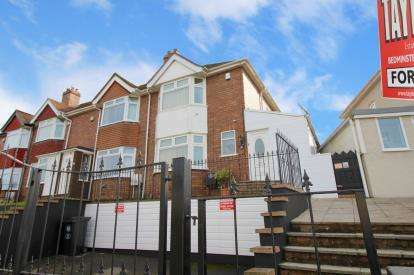 Cj hole southville are pleased to introduce a three double duplex apartment in bishopsworth.